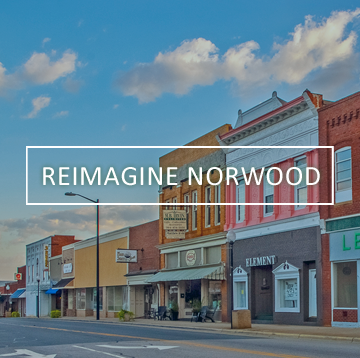 Town of Norwood – North Carolina – Official municipal site of the Town of Norwood – The Gateway to Lake Tillery. 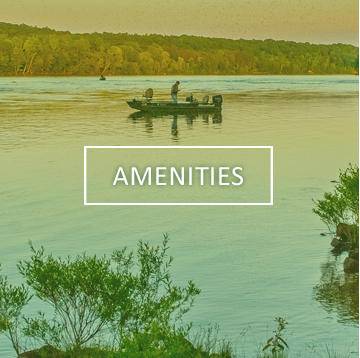 Located in and around Norwood are nearly one hundred miles of scenic Lake Tillery shoreline - offering fishing, watersports, and just plain rest and relaxation! 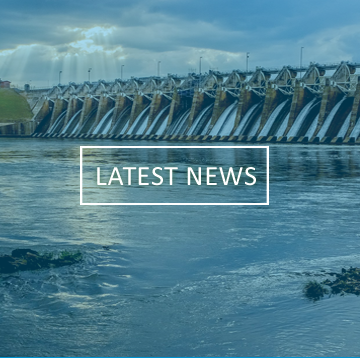 A short drive away is the Piedmont's beautiful Morrow Mountain State Park which offers hiking, camping, swimming, and educational programs for people of all ages. Sports enthusiasts will feel right at home, no matter what sport they love. Professional basketball, football, golf, NASCAR, and minor league baseball are all within an hour's drive. Notification – Smoke Testing around Norwood Elementary School on Friday July 13th.